Dr. Weingart received his medical degree and completed a residency in Emergency Medicine at the Mount Sinai School of Medicine. He then went on to fellowships in Trauma, Surgical Critical Care, and ECMO at the Shock Trauma Center in Baltimore. 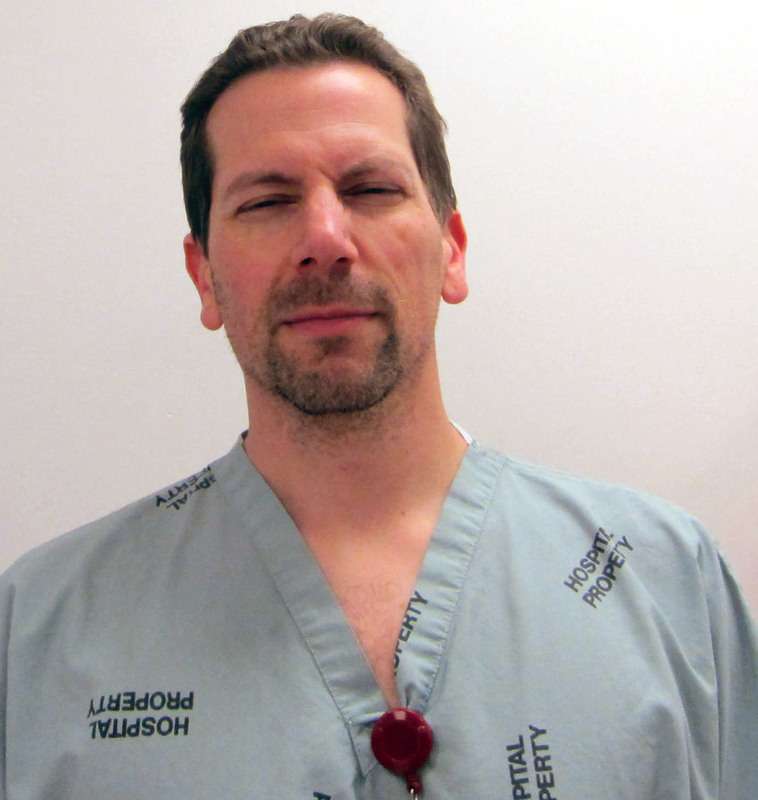 He is currently an attending in and chief of the Division of Emergency Critical Care at Stony Brook Hospital. He is a tenured professor of emergency medicine at Stony Brook Medicine and an adjunct professor at the Icahn School of Medicine at Mount Sinai. 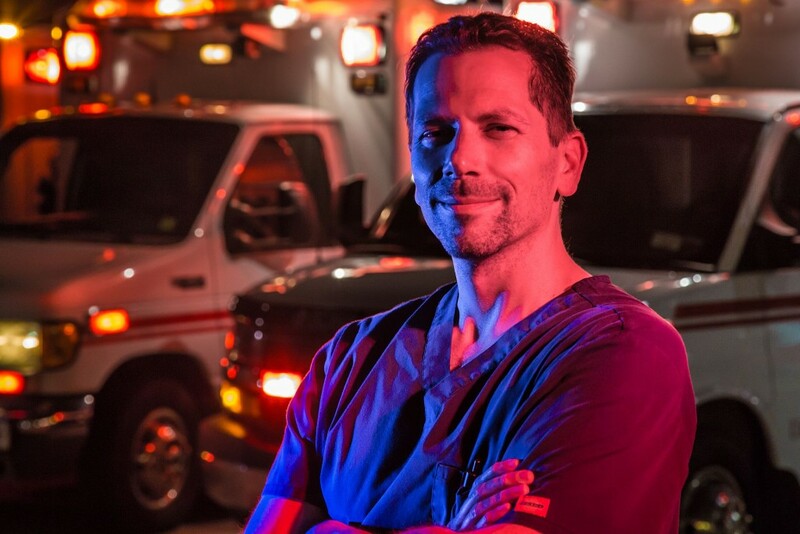 He is best known for his podcast on Resuscitation and ED Critical Care called the EMCrit Podcast; it currently is downloaded > 400,000 times per month. Scott is an ED Intensivist from New York. He did fellowships in Trauma, Surgical Critical Care, and ECMO. 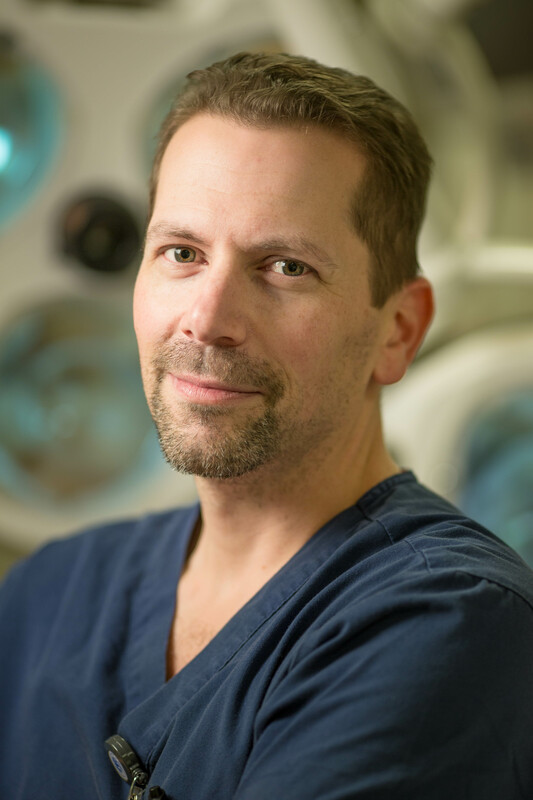 He is best known for talking to himself about Resuscitation and Critical Care on a podcast called EMCrit, which has been downloaded > 20 million times.